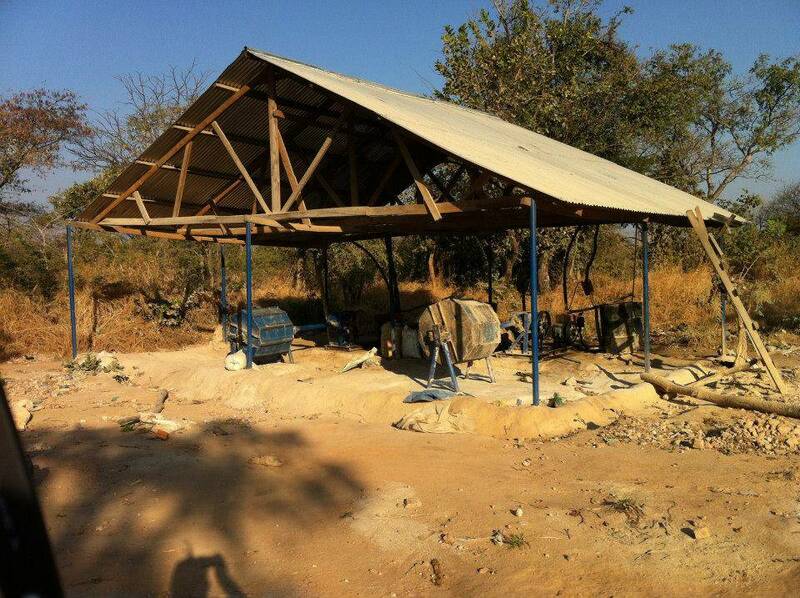 This is a standard Tanzanian gold mining site and processing place with crushers. This type of crushers may process 100 kilograms to 150 kilograms of hard rock ore per hour. Their overall capacity is low in comparison to modern machines. We do not recommend any more usage of local Tanzanian machinery.